An old classic, this is from the Mad Men TV series. 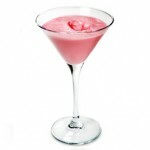 Bryant’s Cocktail Lounge in Milwaukee, Wisconsin, lays claim to the original Pink Squirrel made without vodka but with the addition of ice cream. Pour all over ice in mixing glass. 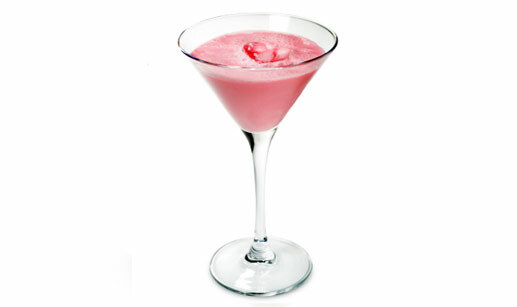 Stir and serve in martini glass. 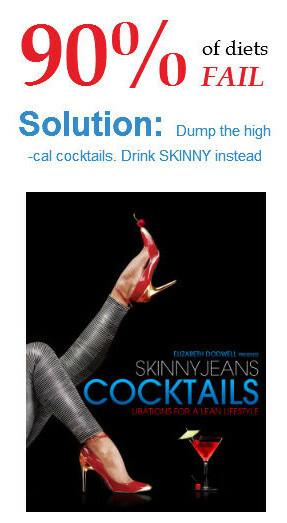 I remember this as the 1st “girly” cocktail I ever had…makes me want to create one right now! Hmm. That’s not a bad idea.